1. Have your wedding date chosen. The time of year you are getting married may cause fluctuations in flower prices. Some flowers have limited availablity and can only be sourced during specific seasons or months of the year. Knowing your wedding date will allow your wedding florist to give you an accurate floral quote as well as offer suggestions about blooms that will be in season at the time of your wedding. Most florists also have limited availability for weddings each week and knowing your date will allow your florist to know if they have availability for your date or not. 2. Have your venue booked. Your wedding florist will need to know your wedding ceremony and reception locations to suggest floral arrangements that will complement the aesthetics of your chosen venue. ***The first two ways to prepare are the most important! If we don't know your date we can't know if we have availability to take on your wedding. Also, if you haven't chosen your wedding venue your florist can't give recommendations on how to choose flowers to decorate it. We can take a booking with a non refundable reservation retainer and a signed contract with only knowing the venue + date. Of course, a more indepth consultation will need to be planned at a later date when you have the remaining information listed below. 3. Have your colour palette chosen. It will be easier for your wedding florist to suggest suitable blooms to use if they have a colour palette to work with. 4. Have your dress selected or an idea of the style you are looking for. Your bouquet design should complement your wedding dress style. It is also helpful to have your bridemaid's dresses chosen as well. 5. Photo Inspiration. Bring photos of bouquets, centrepieces and other floral inspiration you have found but be open to suggestions from your wedding florist about ways to make your florals reflect you and your partner. Having a few photos helps your florist to become familiar with your floral style. A Pinterest board is also very helpful to have and can be sent to your florist prior to the initial consultation. 6. Have a budget in mind. The budget may need to be adjusted based on your floral needs and if you are unsure about the cost of flowers your florist will be there to answer any questions. Read more about our specific investment and flower pricing here. Most of our couples come to us because they love florals and really want the florals to be a key element in their wedding. We suggest a budget of 20-25% of your total wedding budget for Pinterest-worthy, fine-art inspired, lush designs. 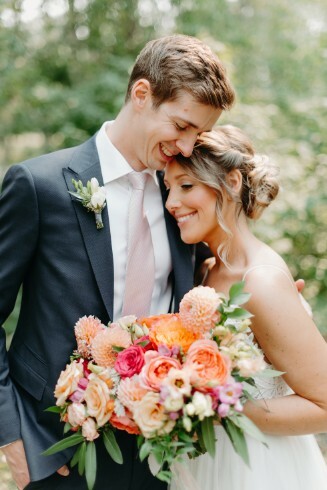 Read our blog post The Truth About Wedding Flower Pricing to learn more about why fresh, high quality flowers, designed by a professional florist cost what they do. 7. 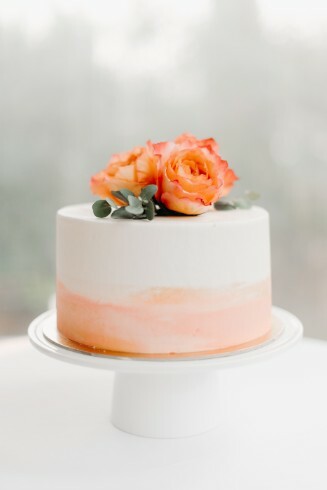 Create a list of floral needs. How many bridesmaid's bouquets do you need? How many guest centrepieces? Do you need ceremony flowers? Is there a stunning fireplace mantel that should be adorned or an entryway they could use some flowers? It's okay if you aren't sure who should have flowers or exactly where you should place flowers at the ceremony or reception. Your florist will go through a list to help you determine who you might want to give flowers to or where you can add floral decor. 8. Allergies. Find out if anyone in the bridal party has an allergy to the flowers you are thinking of using before you ask your florist to include them in the bouquets, centrepieces etc. If you know of any guests that have severe allergies, let your florist know. Due to allergies we do not use lilies, craspedia or baby's breath in our floral arrangements. We also do not work with artifical flowers or dyed flowers as the dye could stain your dress. 9. Book a consultation early. This is especially important if your wedding date is in June, July, August or September- the most popluar wedding months in Southern Alberta. Winter is also becoming a popular season for mountain destination weddings and so we are often busy year round with weddings. You should contact your florist 5-8 months or more prior to the wedding date to set up a consultation. If you wait until the month before the wedding to book a consult you may be very disappointed to learn that your favorite florist is completely booked for your date. 10. Have fun. This should be a relaxing and enjoyable experience! 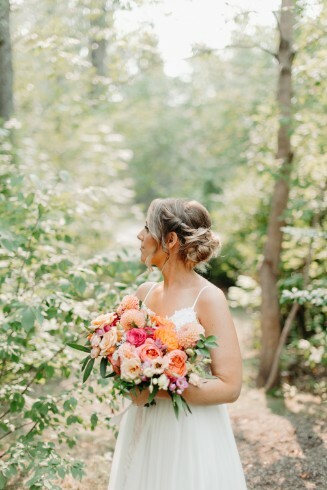 If you are planning your wedding from abroad or from elsewhere in Canada we also offer phone or skype consultations or we can simply email back and forth to decide on your wedding flower arrangements. 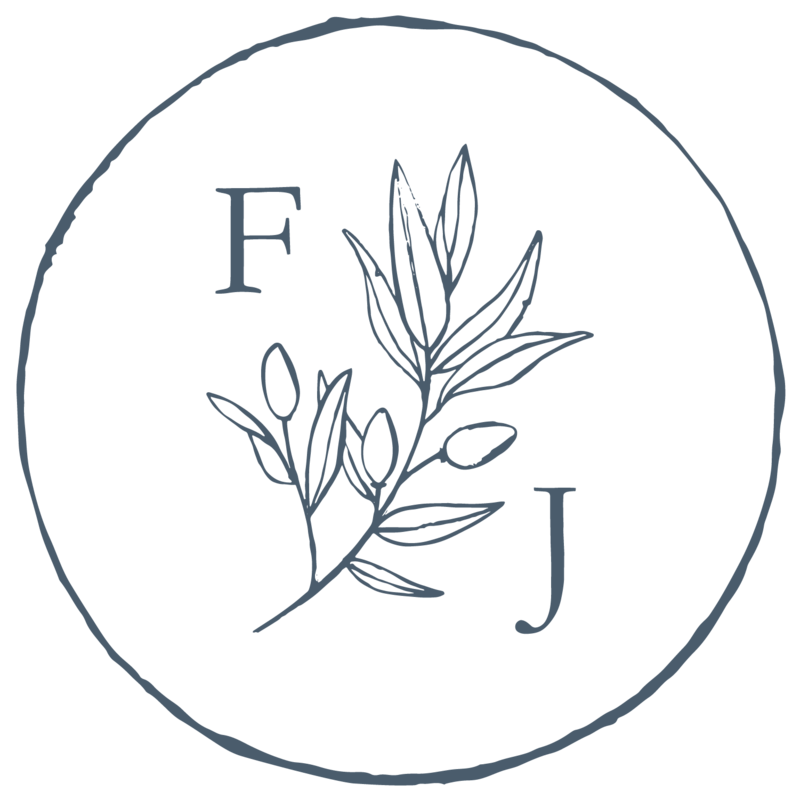 Please visit our website to view our portfolio and learn more about Flowers by Janie. You can also book a complimentary consultation with our lead floral designer here.